From stadiums to fire halls. We know that leading successful municipal projects means balancing the interests of council, the public, and facility staff. 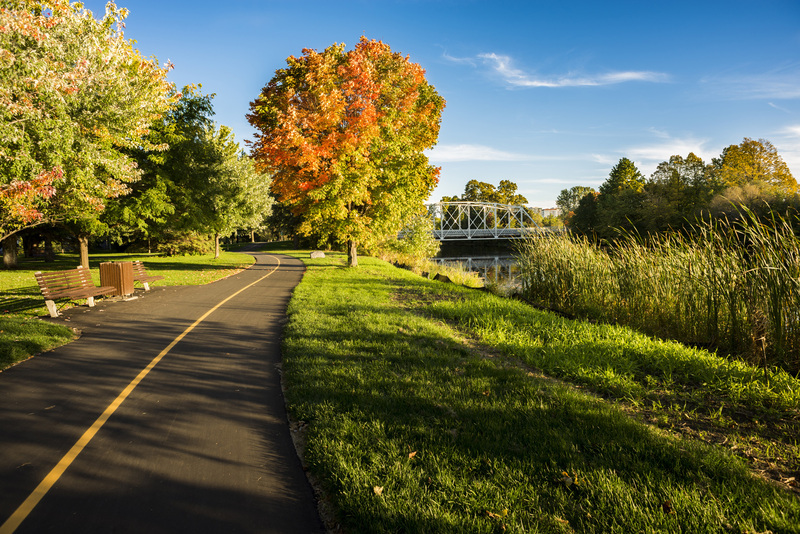 We have expertise in city transit systems, roads, libraries, parks, and water treatment facilities. We understand that municipalities are built today for the needs of tomorrow. The demand for intelligent systems and smarter infrastructure is increasing. We offer a single, local point-of-contact to address the unique complexities of municipal infrastructure. Balancing interests, managing stakeholders, contractual obligations. These are all important considerations. Do you have the resources to meet the growing demands of your city? We can help. Our experts advocate on your behalf to meet the needs of municipal governments and taxpayers to make cities liveable for the future. The City of Winnipeg is growing, and so is the demand for mass transit. To accommodate the growth, the city is increasing their fleet of buses, which will require additional maintenance and repairs. 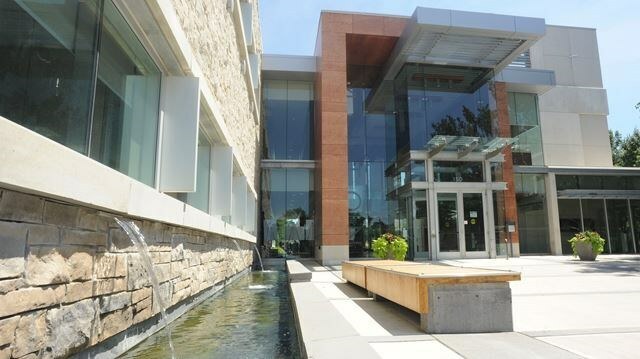 The Town of Milton is revitalizing their downtown core. 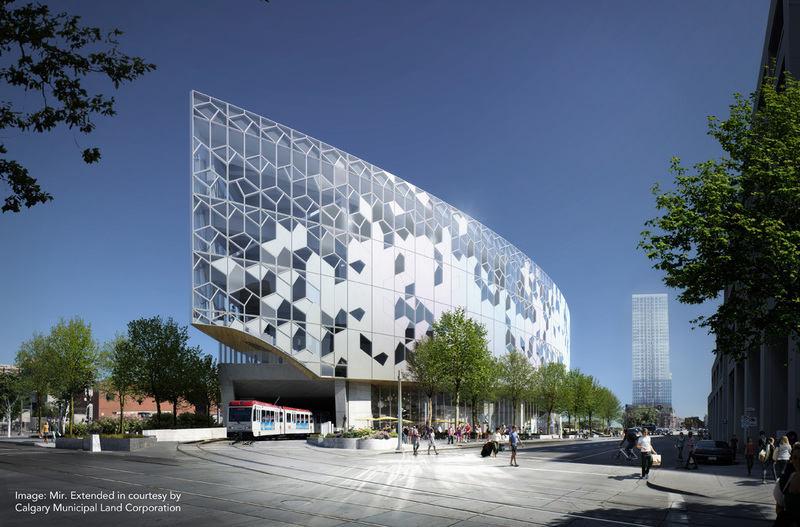 We conducted a feasibility study to define space requirements and market demands, examine options for downtown intensification, and provide overall recommendations. 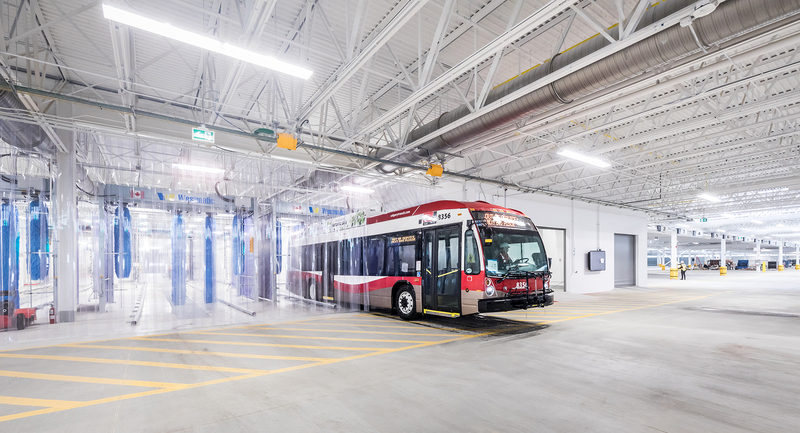 To support operations of the new fleet of buses, the City of Calgary pursued a P3 agreement for the design, construction, finance, and maintenance of a greenfield transit facility. This is the first large-scale public-private-partnership (P3) project undertaken by the City.